finding the best and unique gift for your bridesmaids is difficult and time consuming. Let us tailor made the best gift for your sisters and save your time. 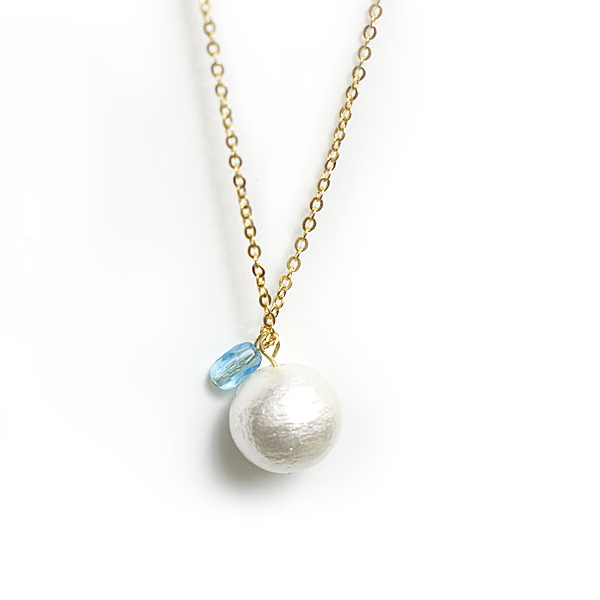 "I love the Swarovski crystal pearl! All my bridesmaids look very elegant with it!" What Do Our Brides Say? "It really saved me a lot of searching time for the gifts! They really love the necklace!" "It's really gorgeous! Highly recommended!" "The order was trackable and delivered on time. The quality was exactly the same as those photos shown on website!" "The necklaces are all in high quality. I am so glad to buy it as bridesmaid gifts finally." Our studio designs each blessing card on the jewelry box to bring uniqueness to the highest level. We hope to share the distinctive beauty of the product that are made specially for each of your bridesmaid. Integrated with 925 silver and the double link pendent design, the Venus Collection will elevate love and beauty for your bridesmaids. 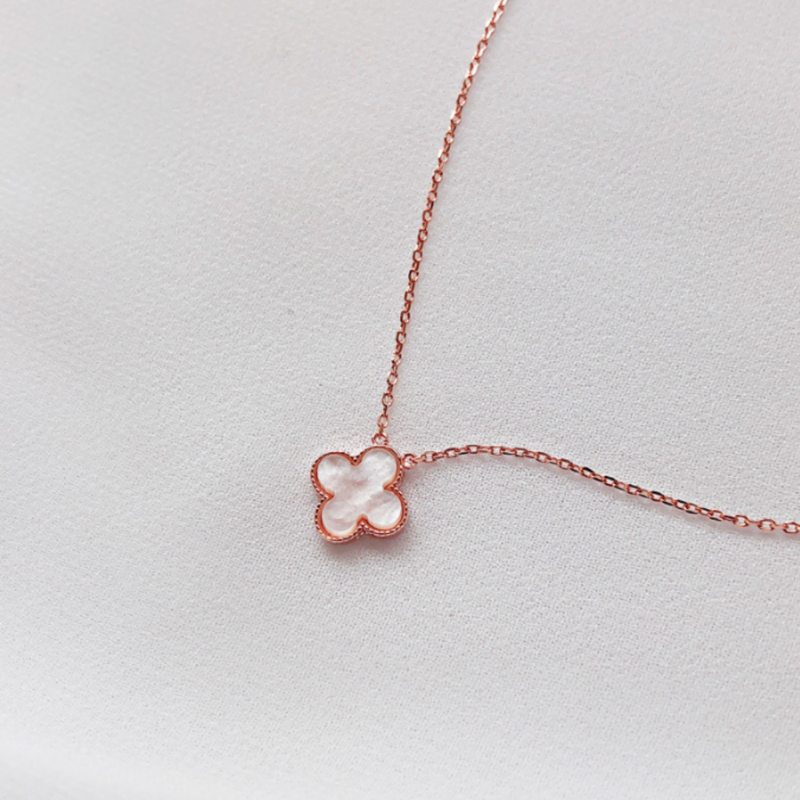 A Clove pendent specially designed for your beloved bridesmaids. 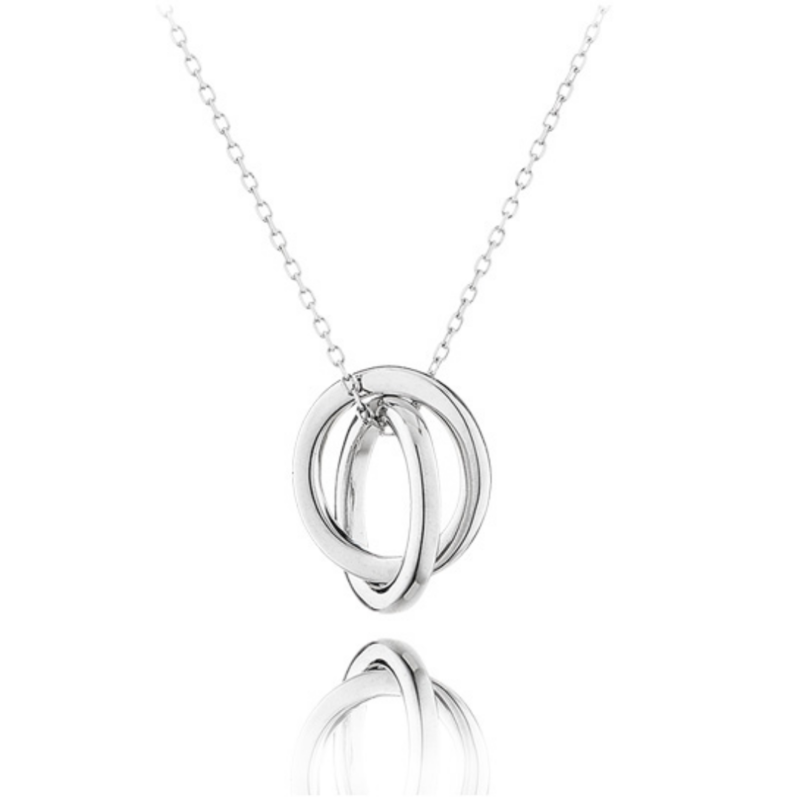 Made from 925 silver, the Fortuna Collection represents Luck and Love for your bridesmaids. This collection is designed to bring elegance and blessing to your bridesmaids. Personalize each gift with your bridesmaids’ names and blessing words to bring uniqueness to the next level. We Deliver. Save Your Time. 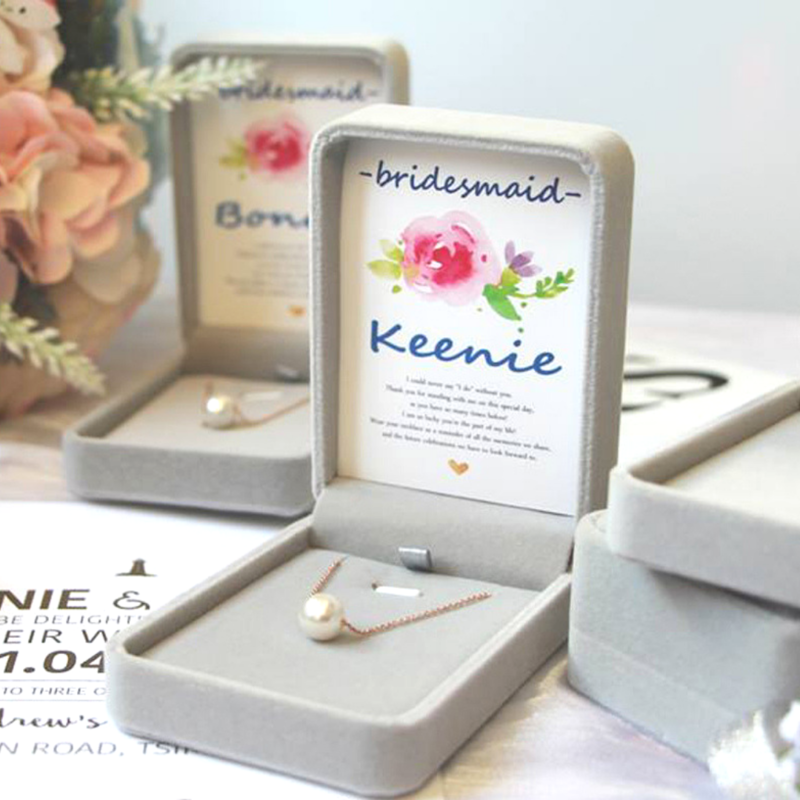 Tailor Made The Best Gifts For Your Bridesmaids Can Never Be Easier.